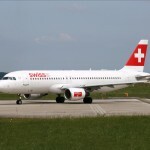 For quite some time Swiss has been promoting affordable airfares that compare favourably with airlines such as easyjet, which have lured customers away from established airlines by promising low cost air travel. 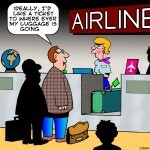 Now according to an article in 20 Minuten, Swiss is increasing its airfares. 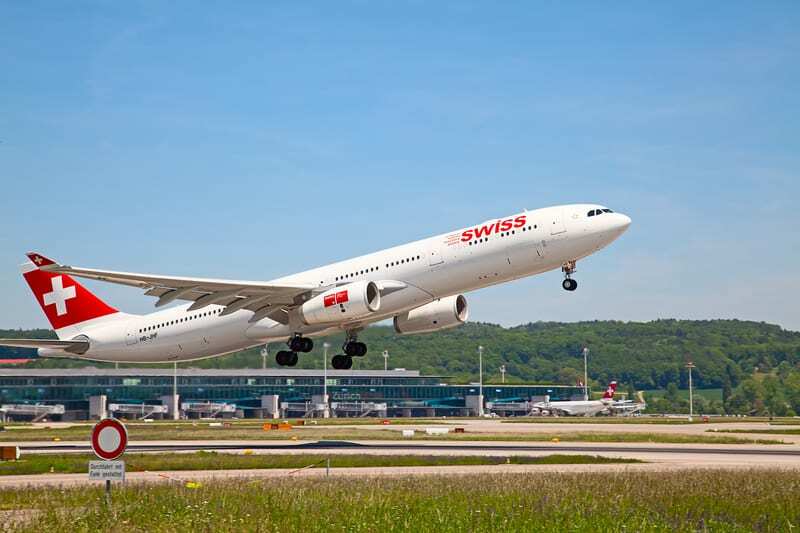 Tickets issued for long haul flights from 6 August 2015 will increase by as much as CHF 300 for a round trip. Flights to Japan and the United States will not increase as they have already been adjusted upwards, however flights to 107 other destinations will be hiked. Economy class round-trips will cost an extra CHF 50, business class flights CHF 150 more and first class fares will be CHF 300 higher. 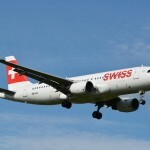 A Swiss spokesperson told 20 Minuten that all airlines including Swiss had experienced declines in average per passenger revenue over the last few years. The price rises seem designed to address this issue. The move is likely to seem odd to many passengers when set against the current context of declining oil prices – oil went below US$ 50 a barrel earlier this week.